The former apartment building was converted into a 22-bed hospital in the 1920s, then converted back into apartment buildings. It was shuttered in 2012. 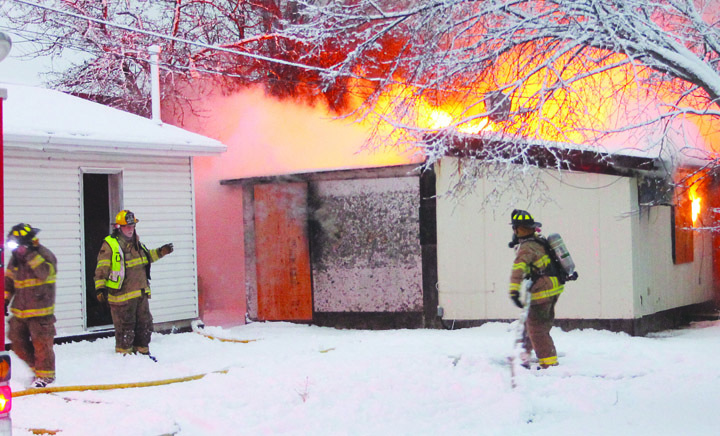 A part of history disappeared forever, consumed by fire early on Valentine’s Day. The Kindersley Fire department was called at 7:56 a.m. and took just six minutes to arrive on scene. 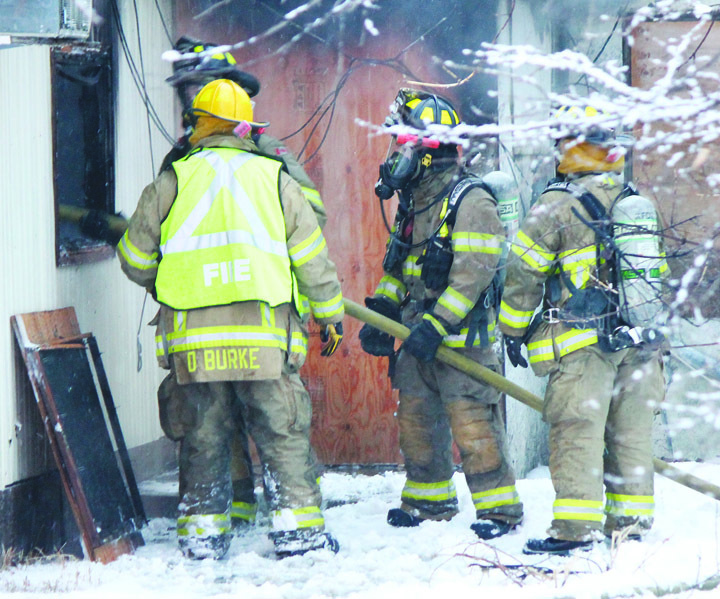 A mutual aid call was sent out soon after and members of the Kerrobert Fire Dept. attended. 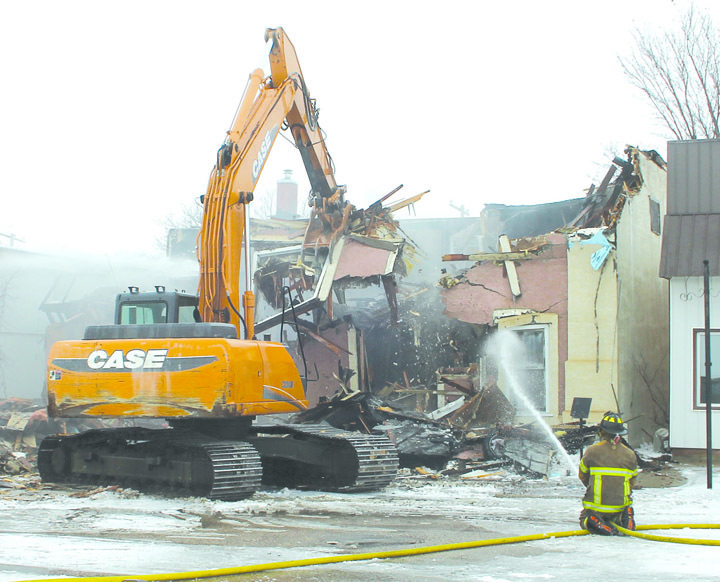 The building was taken down and was cleaned up before the winds picked up around mid-afternoon. The fire department was back in service by 2:37 p.m. The building was a former apartment building before being converted into a 22-bed hospital in the 1920s. It was converted back into apartment buildings, but the doors were shuttered on the building in 2012.